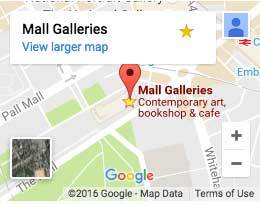 Mall Galleries’ largest exhibition and event space is a vast, modern gallery equipped to the highest specification. It provides an impressive, spacious and stylish surrounding for a exhibitions and events. It is suitable for week long exhibitions and is often the central location during an evening event.